4k00:12Aerial city connected through 5G. Wireless network, mobile technology concept, data communication, cloud computing, artificial intelligence, internet of things. New York City skyline. Futuristic city. 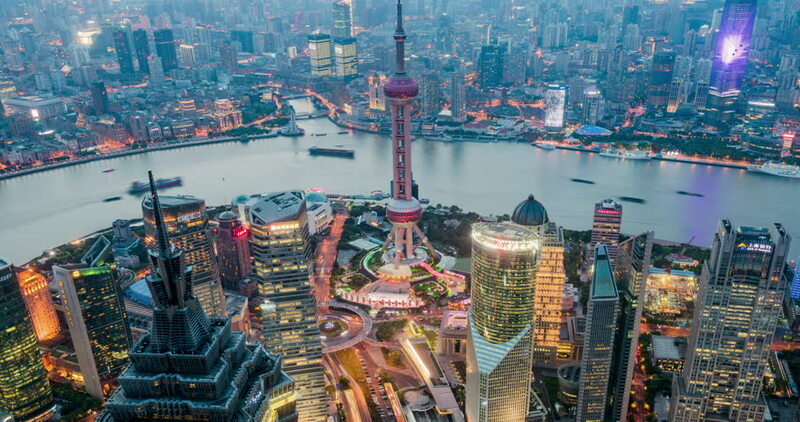 4k00:14Shanghai from day to night(the last clip of 2 - 4k time lapse ), . Aerial view of high-rise buildings with Huangpu River in Shanghai, China. - - >>> Please search similar: " ShanghaiSkyline " . hd00:12China Shanghai, at night, time lapse(aerial shot). Aerial view of high-rise buildings with Huangpu River in Shanghai. Jin Mao Tower (one of China's tallest buildings) and Oriental Pearl Tower. hd00:20HONG KONG. CHINA - CIRCA JAN 2015: Panorama of a modern big city. View from above.